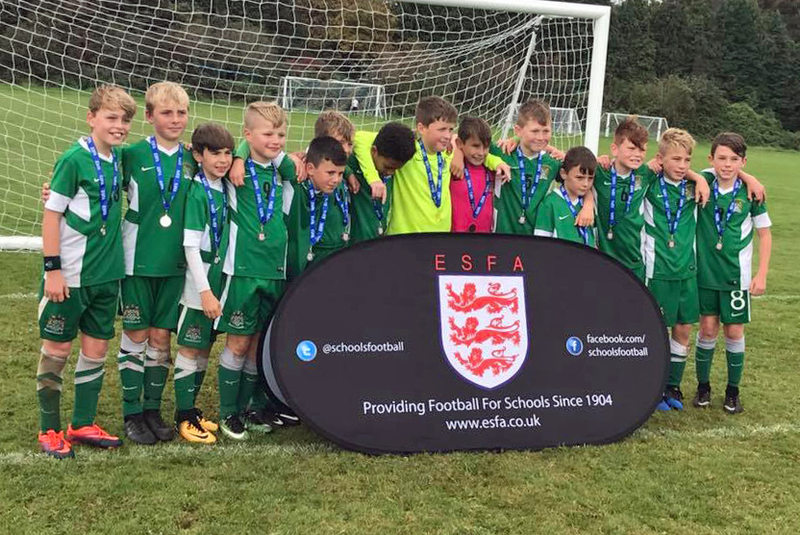 PLYMOUTH Schools’ under-11 football team have become South West Premier League District Cup champions. The side claimed the title after beating Portsmouth 1-0 in a tight final in Bath. They will now get the chance to compete at the national finals, which will be held at the Liverpool Football Academy on June 9. Plymouth, who travelled with a squad of 14 boys selected following a series of trials, did not get off to the best starts in Bath. In a tough group, they narrowly lost their opening game to Cotswold League rivals Gloucester, but they responded by overcoming Poole & East Dorset and then Bath. That meant the team finished second in their group and qualified for the semi-finals, where they showed their impressive attacking force to claim a well-deserved win over a talented Swansea side. In the final, Portsmouth proved difficult to break down but Plymouth kept their composure to claim victory and secure the South West title.